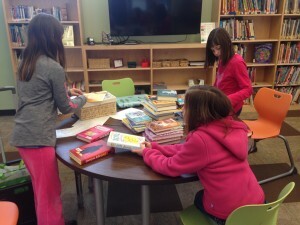 Last year I wrote and received a grant from my state school library association to allow an eager group of students to select books to purchase for our library. 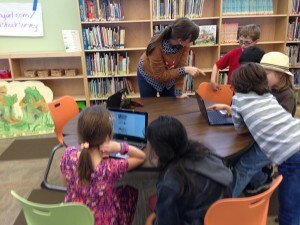 Inspired by David Barrow’s Student Book Budget project, I created a Librarians-In-Training group composed of about a dozen 3rd and 4th grade students. 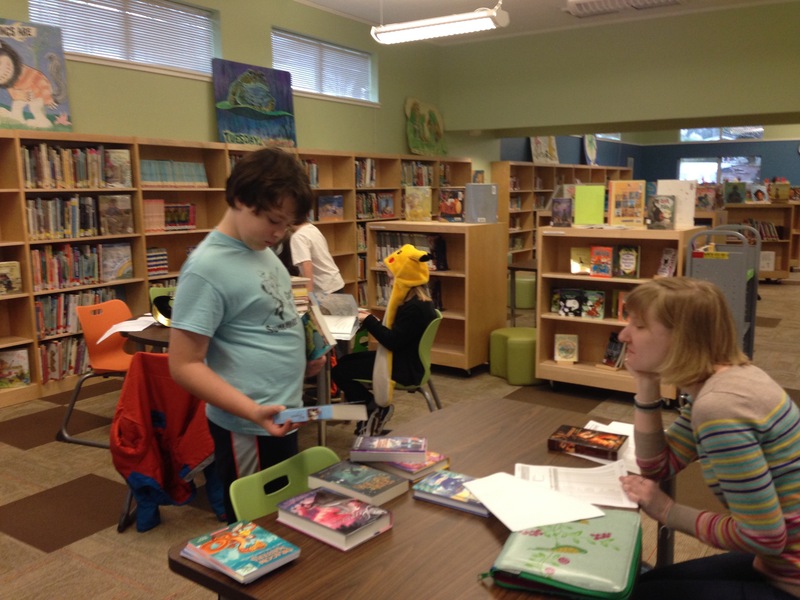 Their task was to survey the student body to gauge reading interests, analyze the results to determine goals for book purchasing, browse book catalogs and meet with vendors to select books to purchase, and finally, make tough budget decisions about what to actually buy. 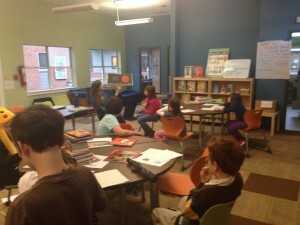 By giving students the power to choose, I saw them become thoughtful problem-solvers and decision-makers, focusing on the wants and needs of the many, rather than their own personal desires. This is, after all, their library, and they should take part in the process of selecting books for it. At the end of this project, students were able to see the results of their efforts – books actually purchased for the library. 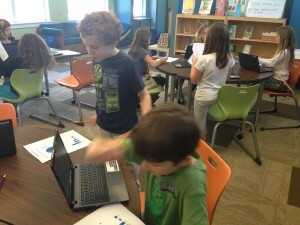 Best of all, students took pride and ownership of the new materials selected for the library. So, how did we do it? Slowly and methodically! At our first meeting, I talked to students about my job as librarian – how to select books, what to consider, where to look for books, etc. 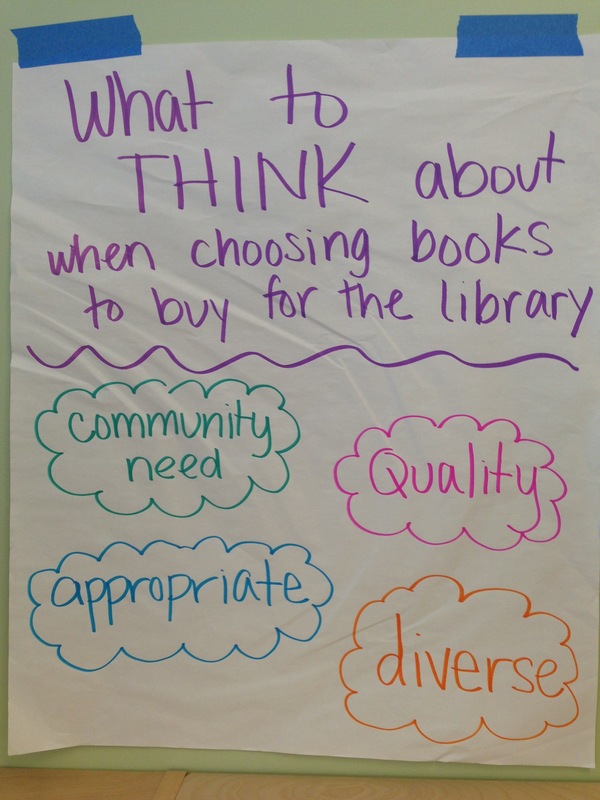 We discussed our diverse student population and focused on the need to choose books for ALL readers. This led into the sharing of my simplified selection criteria pulled from my Collection Development Policy: community need, quality, appropriateness, and diversity. We then moved into talking about creating selection goals. What kinds of books should we buy? 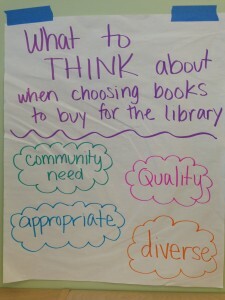 Well, in order to answer that question, we first needed to find out what kinds of books our Lower School students wanted! 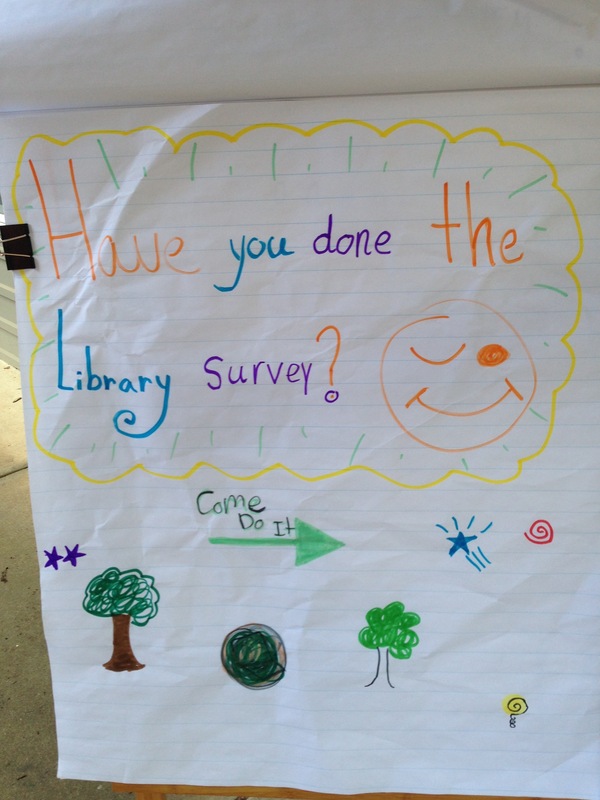 I created a simple Google survey for our Librarians-In-Training to fill out and critique. 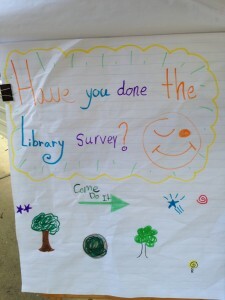 They spent the next week helping our student body fill out the survey during lunch recess. 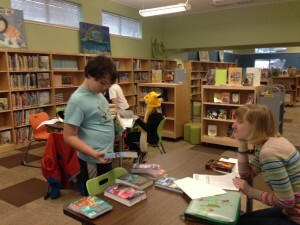 They emphasized the fact that we would most likely buy the books and genres that students suggested. 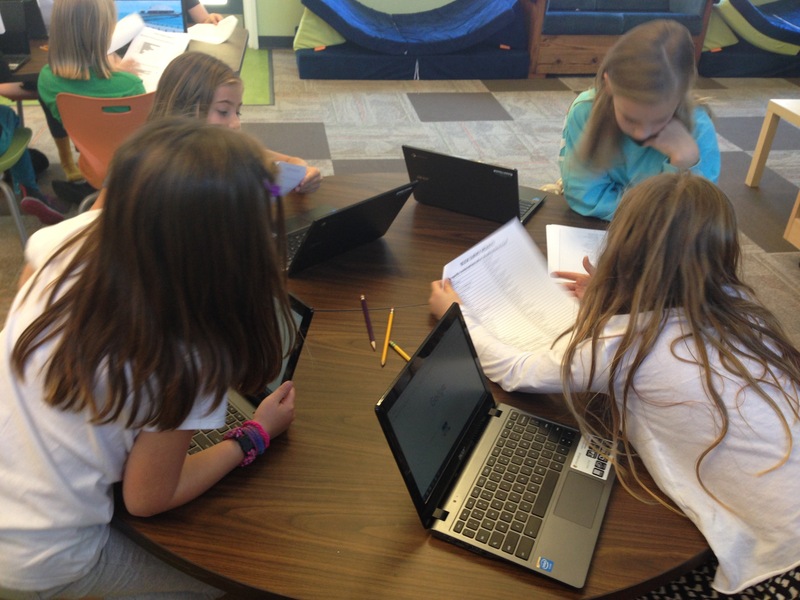 After the surveys were done, we met back as a group to analyze the results and create selection goals focused on specific genres or types of books. 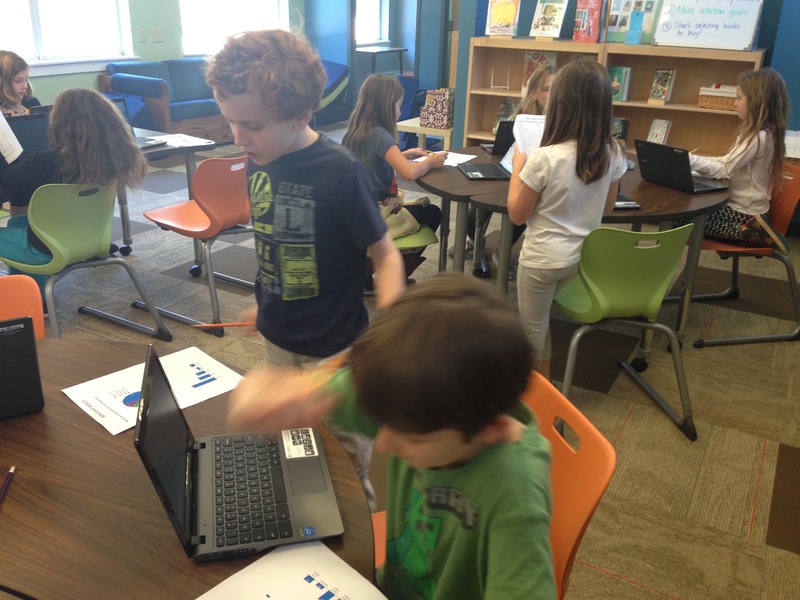 I created charts and graphs to illustrate the survey’s results and let students discuss the findings. Time with this group ended and another picked up where we left off a few weeks later. Armed with our selection goals (which later changed to account for my recent purchases), we then explored two sources – Follett Titlewave (and print catalogs) and our local independent bookstore. We were lucky to have our independent bookseller come to us to share a box full of the latest and greatest children’s books (which we pre-selected together earlier in the week, selection goals in mind). Students browsed the books and created yes/no piles for purchase. After two weeks of compiling our lists and making sure we stayed on budget, I placed the final orders! 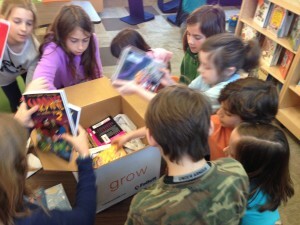 Students were buzzing with excitement and couldn’t wait for the books to come in. Our bookstore order arrived first, and students helped process them after I cataloged them. 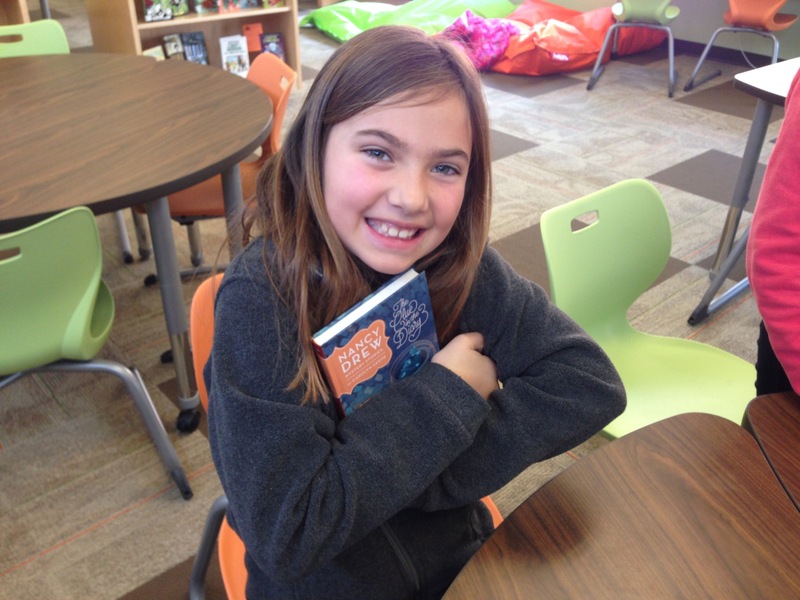 The Follett order came in over a month later, and students were anxious to get these books on the shelf already! And this is where we are now. The Follett books just went on the shelf yesterday (!!! ), and there is still more work to be done. I would love to have some of my Librarians-In-Training create a promotional video for the new books. I would also like to find a way to track checkouts of these new books, so that at the end of the year, we can analyze our success. But for now, I consider this project a win.